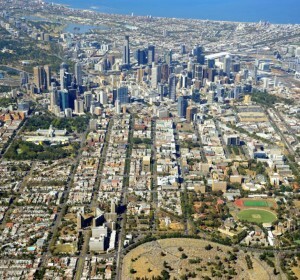 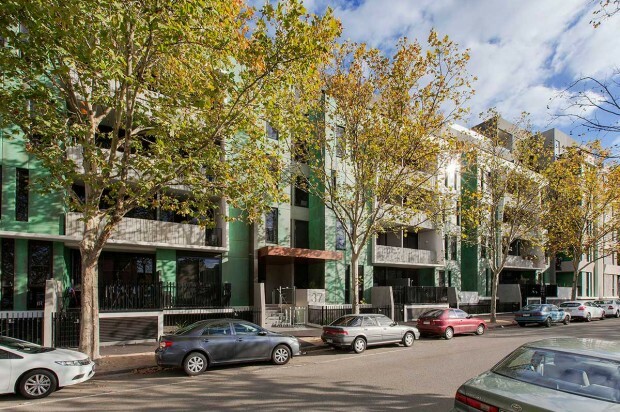 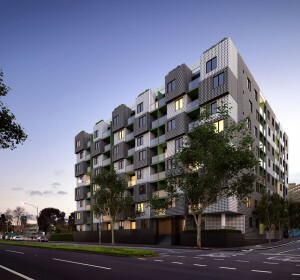 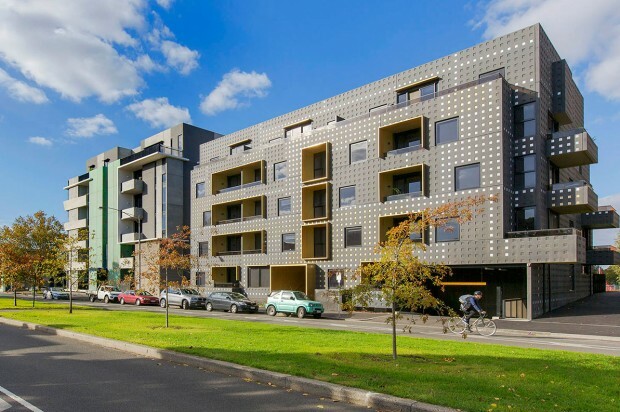 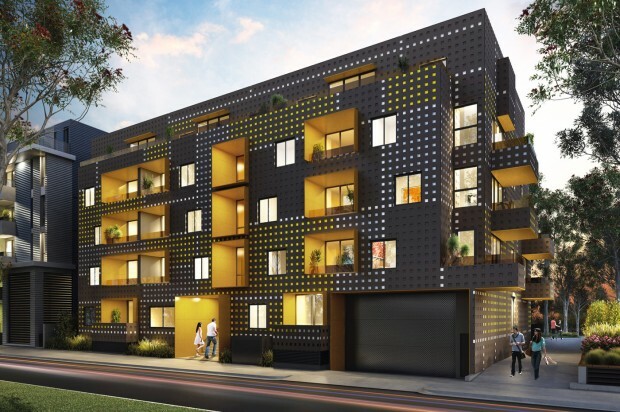 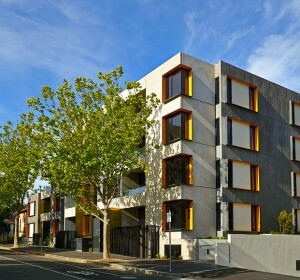 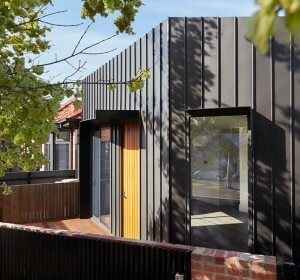 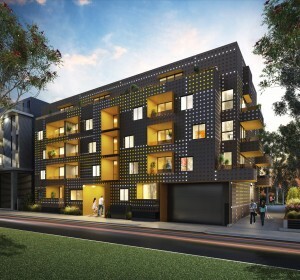 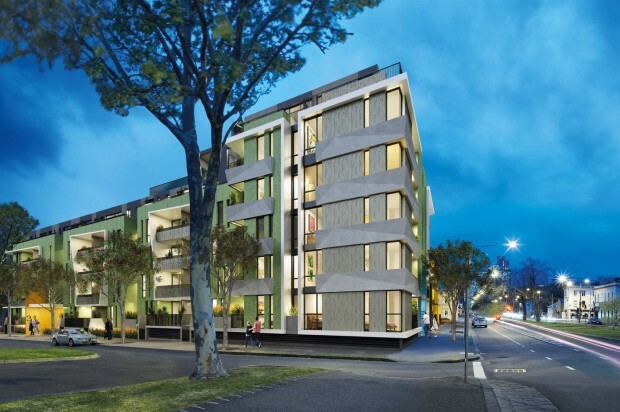 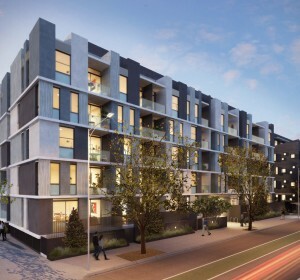 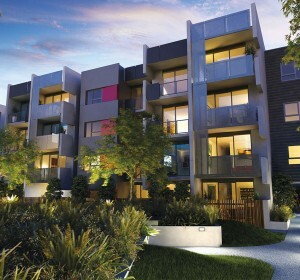 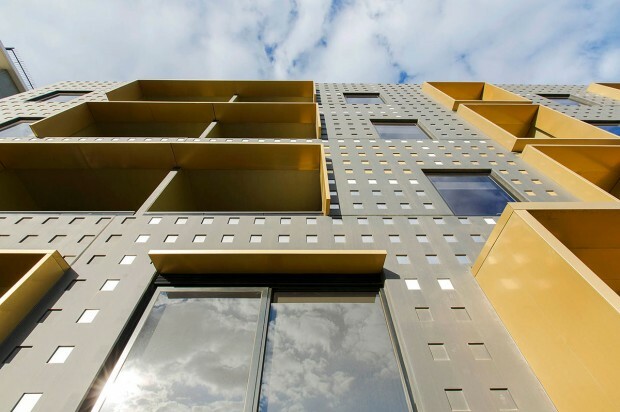 Local Apartments, part of the Living Carlton project, comprises 120 apartments in two buildings designed by Melbourne architects Fender Katsalidis and ARM Architecture. 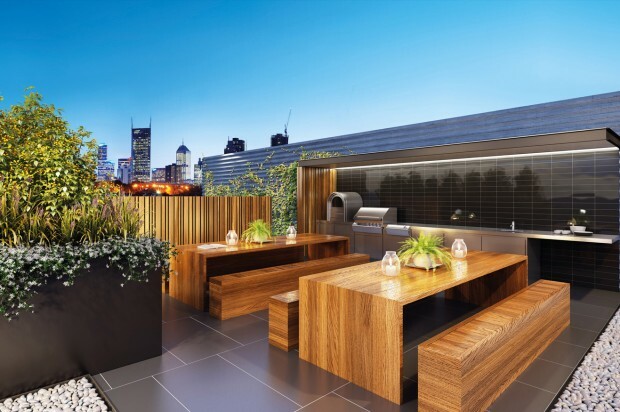 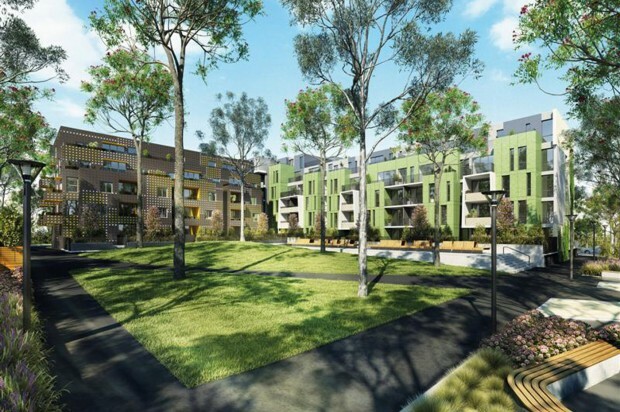 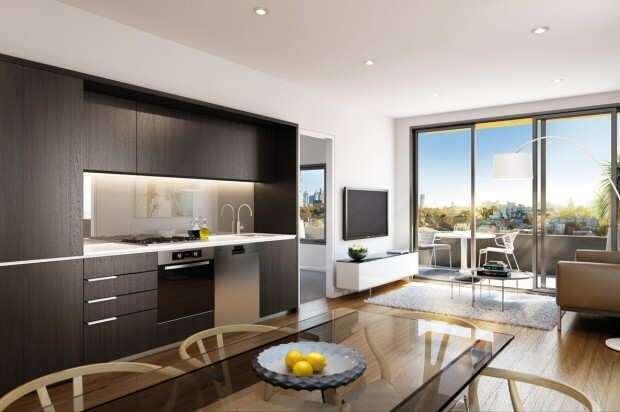 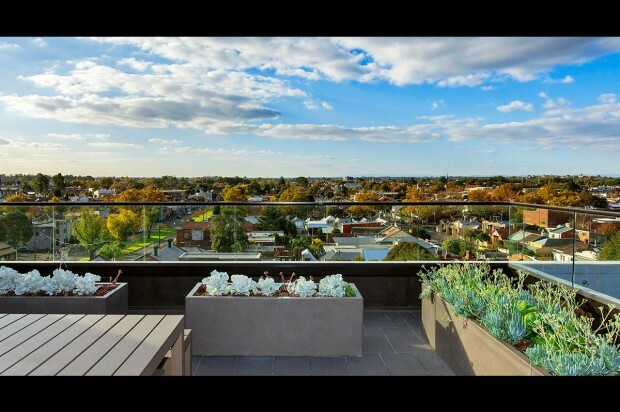 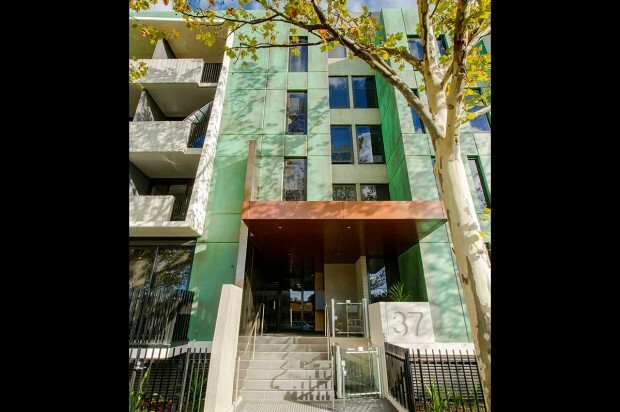 Local Apartments features a resident rooftop terrace as well as a new neighbourhood park inspired by the historic public squares and parks of Carlton. 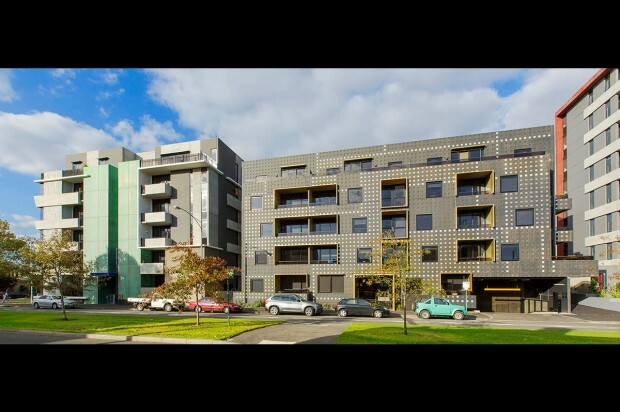 The Fender Katsalidis building presents a smooth, subtly-coloured and richly textured design treatment, while the ARM Architecture building features an exciting jewel-like facade of mosaic patterns which evokes features of Carlton’s rich heritage of gold-rush architecture. 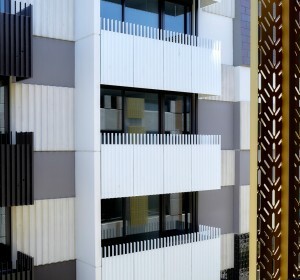 The design incorporates environmentally sustainable design features and will achieve an average six star energy rating.